Cheremshyna as senior performing ensemble in Cheremosh School of Dance based in Edmonton Alberta is comprised of dancers aged 14yrs & up. 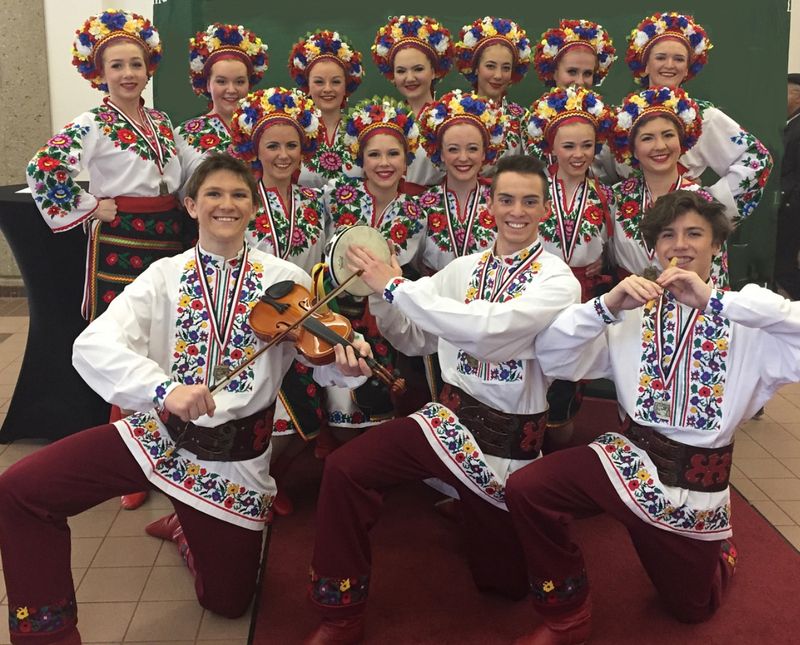 Under direction of Mykola Kanevets, dancers develop a prominent place in the Ukrainian dance community, delighting audiences with skills & professionalism far beyond expected of a junior group. Level of instruction that dancers receive challenges them to the highest level of excellence and discipline. To the dancers Cheremshyna is a sense of pride,an exciting time in development of their dance technique and artistry. 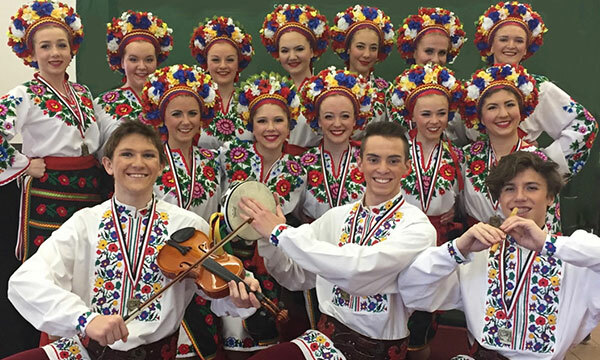 To Cheremosh, our world famous flagship performing group, Cheremshyna is a promise of the future.